We recycle 95% of all vehicles that pass through NVD. Each vehicle is correctly processed through a de-pollution system where all fluids are removed and parts bailed ready to be re-used. Our scrap yard is Northampton’s largest vehicle recycling centre and is an ATF (Authorised Treatment Facility), meaning we will dispose of your vehicle withing strict guidelines set by the DVLA. 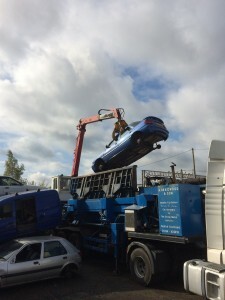 This plus over 35 years over experience in the scrap car industry means you can be assured that your vehicle is being disposed of responsibly. At NVD we aim to give you the maximum scrap weight price for your vehicle, whether it is too old or failed it’s MOT we can scrap your car today! 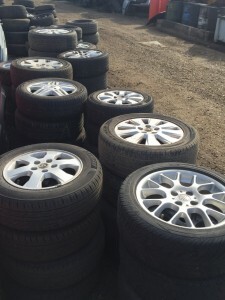 Scrap prices will vary due to vehicle size and weight so click the button below to find out how much your car is worth in scrap value. 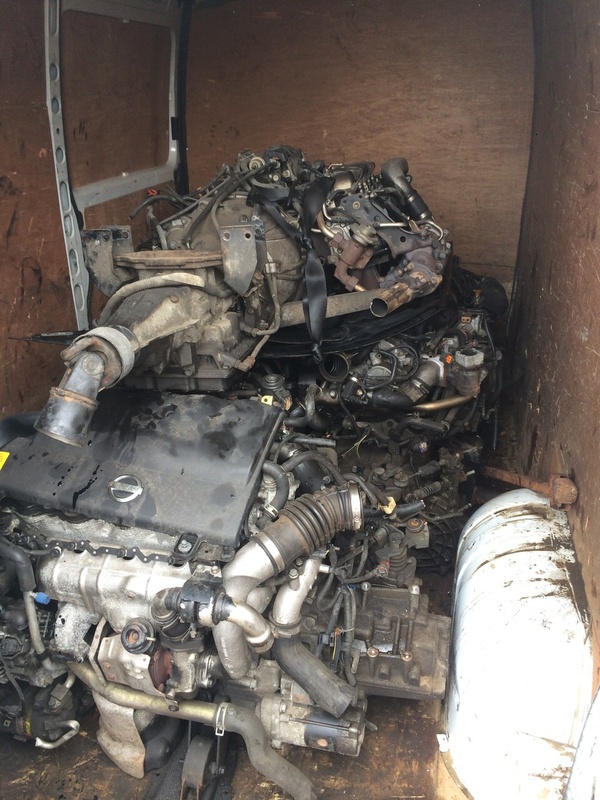 At NVD we offer a vast range of used engines and gearboxes, prices change depending on age, millage and type. We offer a delivery service using UPN (over night pallet service) where we can offer next day delivery for your product, please contact us for further details. 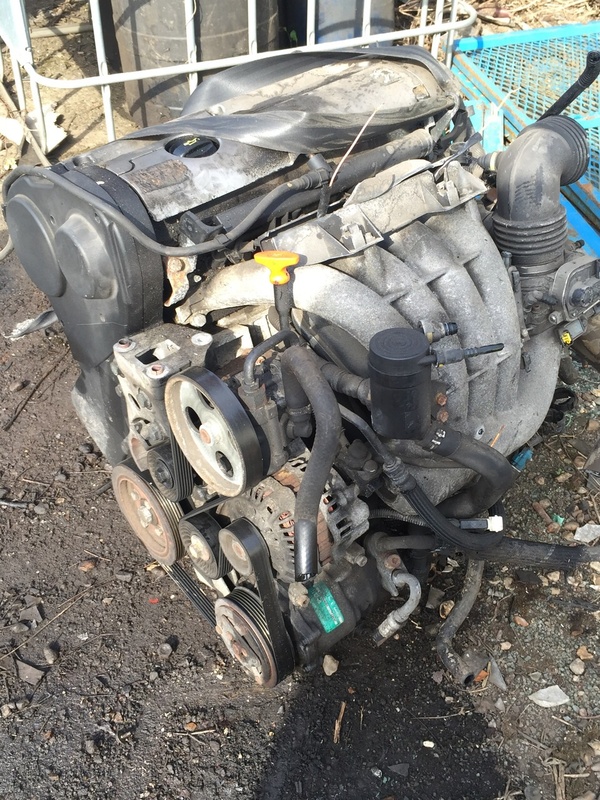 With 100+ cars coming through the scrap yard each week, we are able to provide a range of second hand engines and will source the right engine for your vehicle. We also provide a fitting service and can fit gearboxes and engines to your vehicle. If you are looking to buy a second hand engine or gearbox in Northampton, please do not hesitate to give us a call on 01604 631 001 or alternatively, pop down to the scrap yard for a chat.